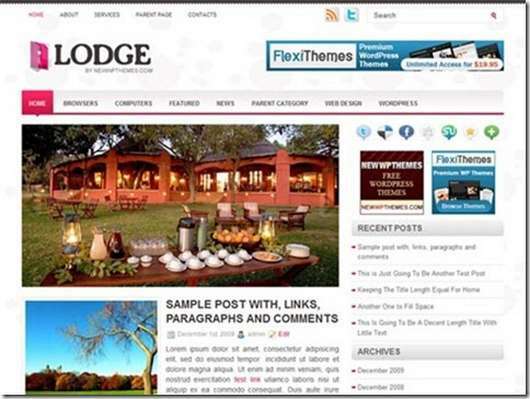 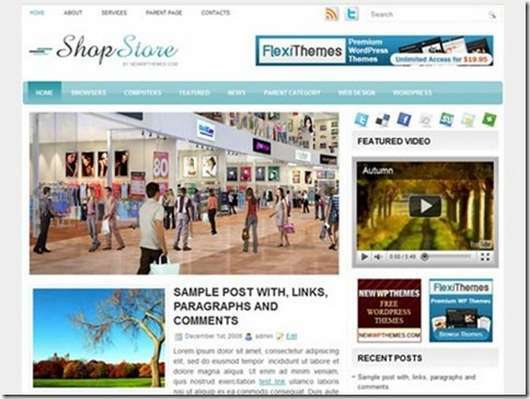 A website design plays an important role and most bloggers like to play with the themes. 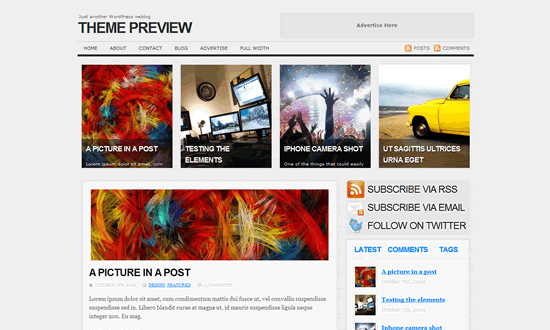 Here in the blog-ABC I have since changed already three times the theme. 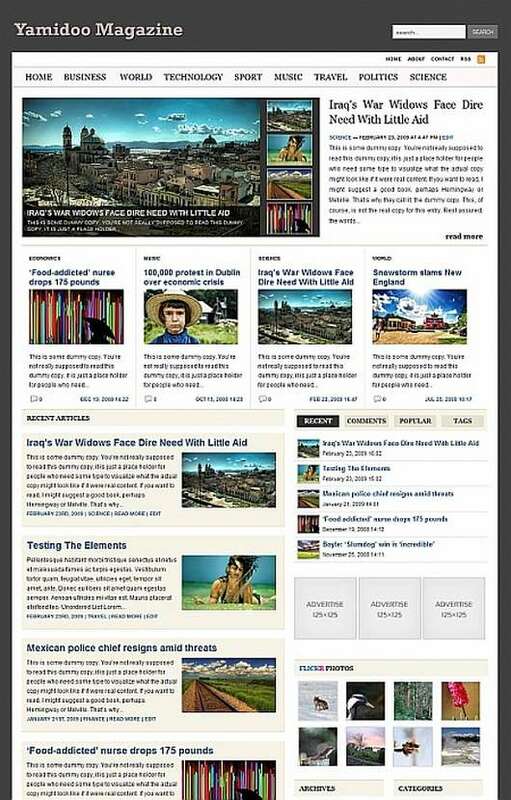 Not necessarily because it was necessary, but mostly because it was fun. 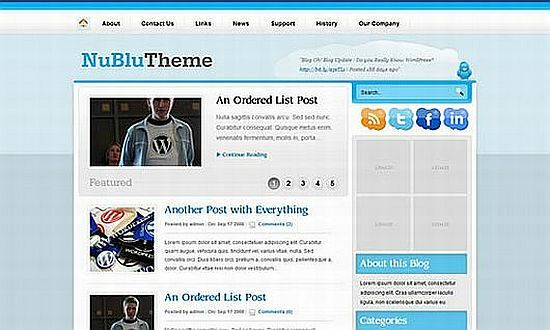 Especially in the first few months I was actually constantly on the lookout for the "optimal" WordPress theme. 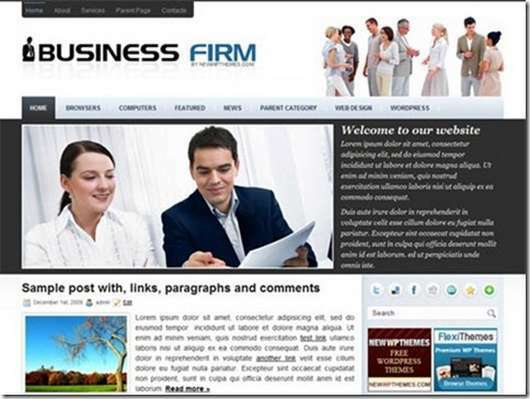 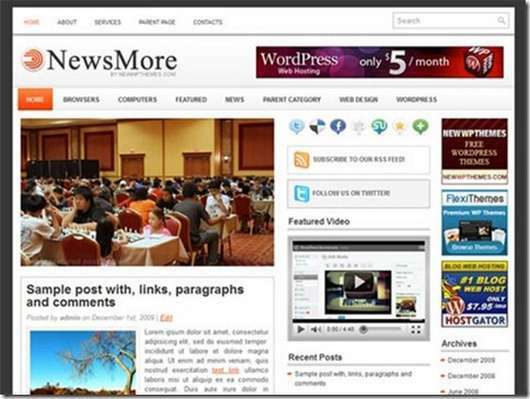 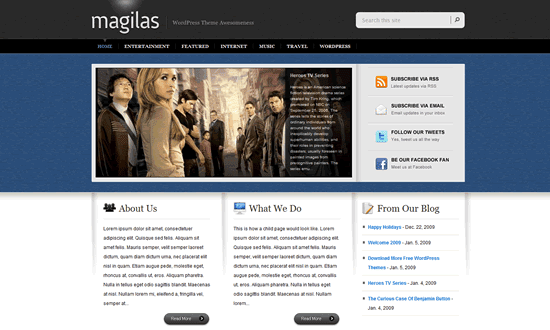 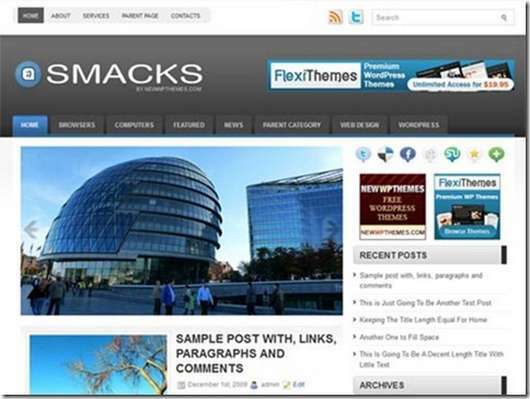 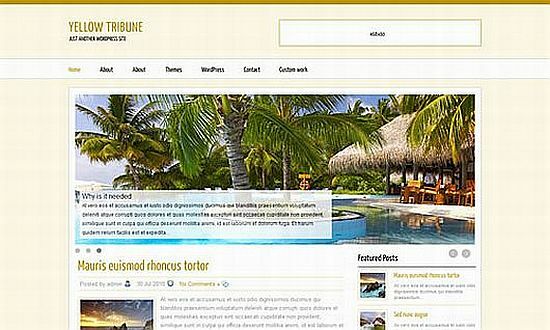 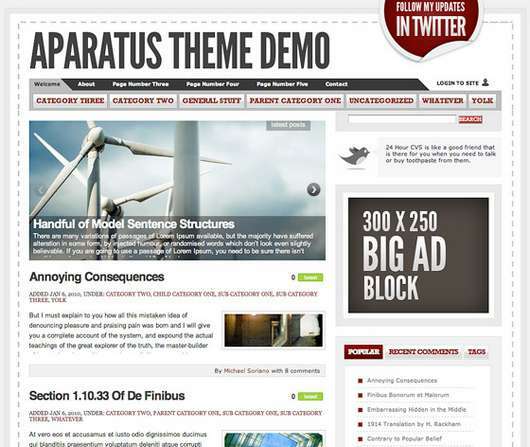 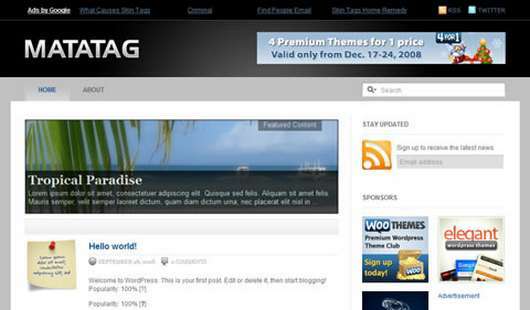 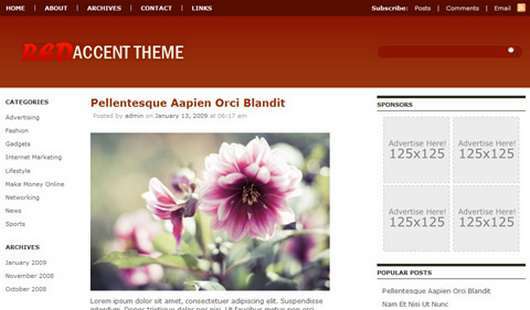 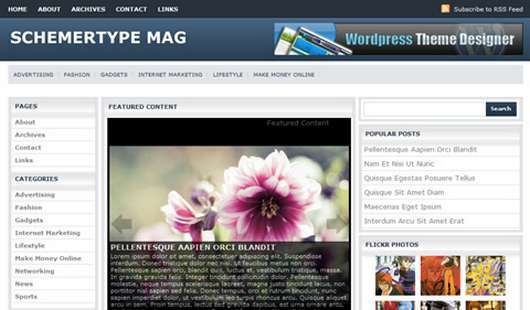 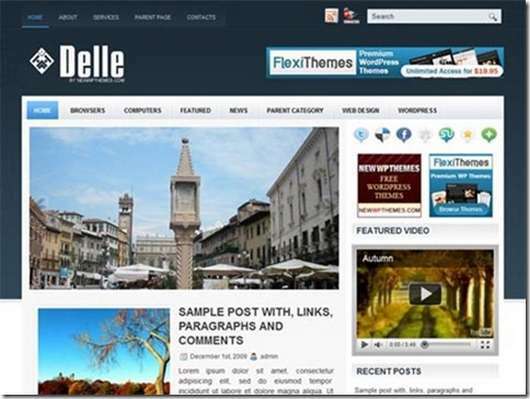 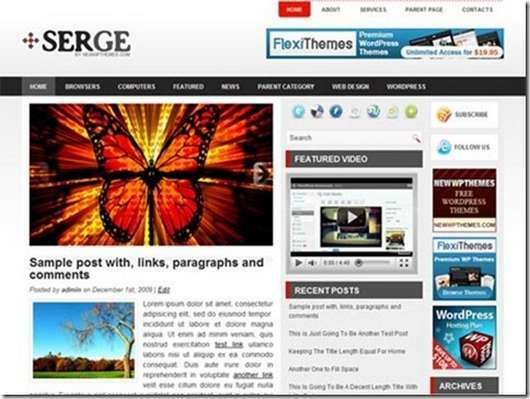 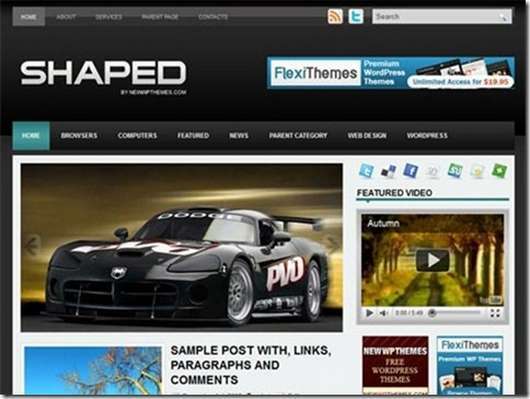 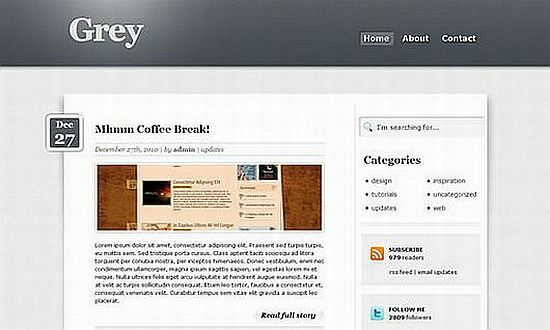 Here I found many good sources with visually and functionally appealing WordPress themes. 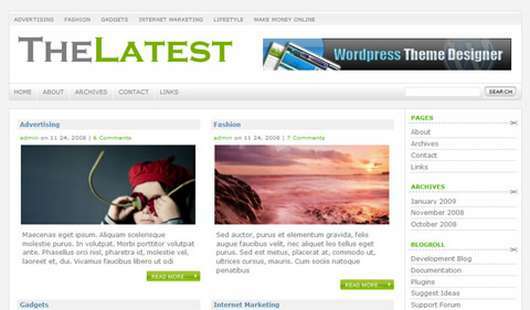 In this article I would like 30 free premium WordPress themes present, which I personally find good! 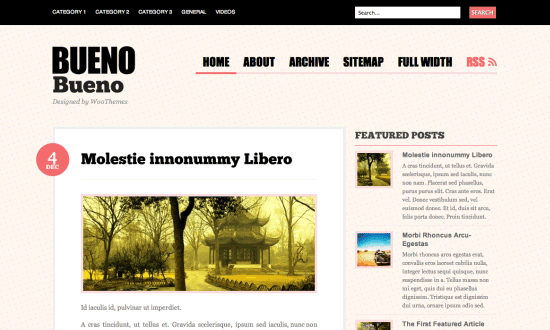 So, those were my 30 Free Premium Wordpress Themes. 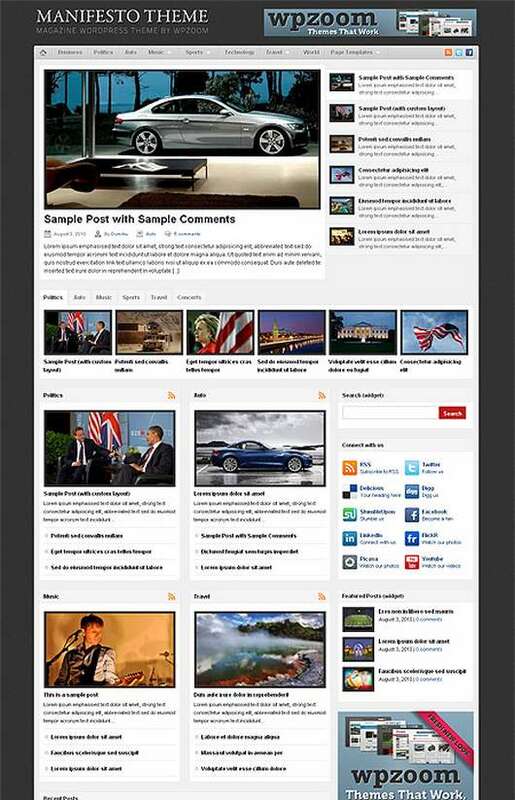 I hope there is something for you here! 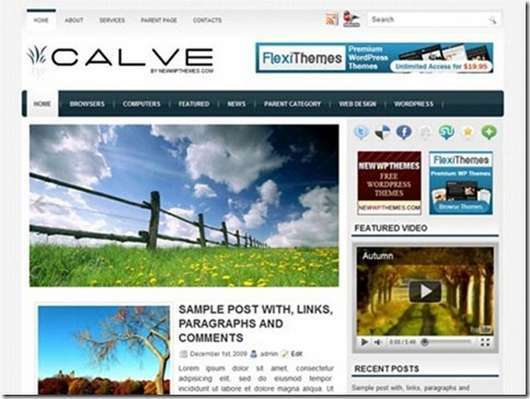 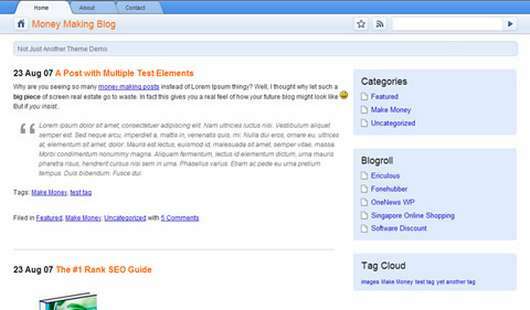 All are excellent free themes, but if we need them more personal, we should customize it. 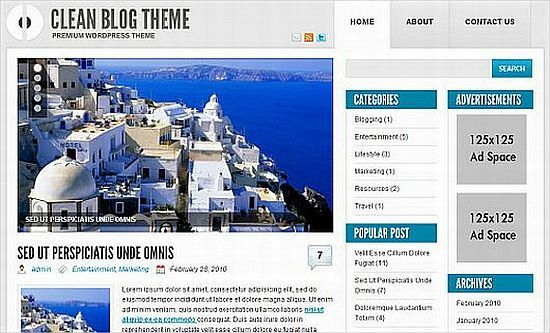 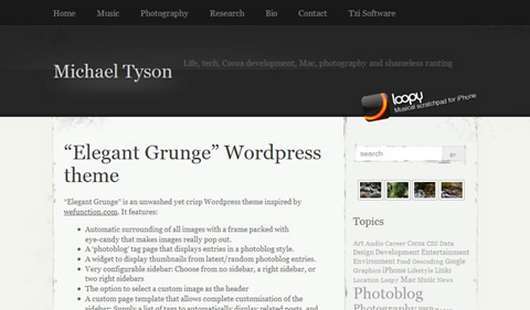 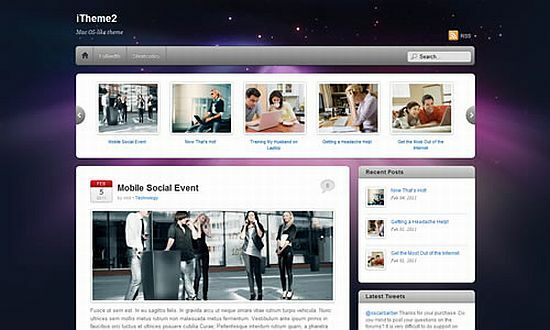 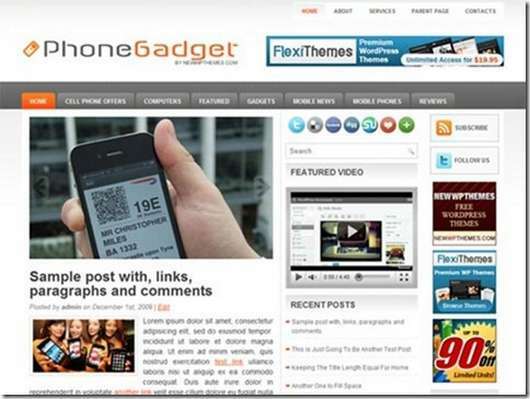 These all are wonderful & amazing collection of WordPress themes. 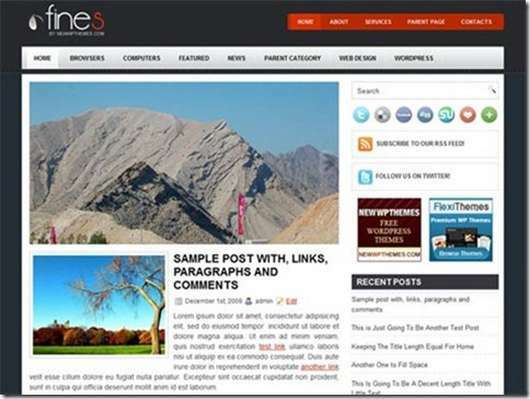 Can we know is there any other way to download free WordPress themes ? 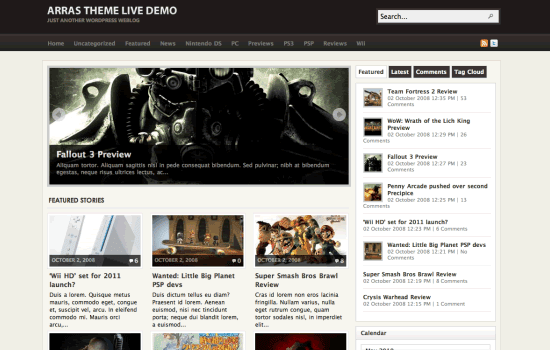 Tell me simple theme with fast loading. Thank you.